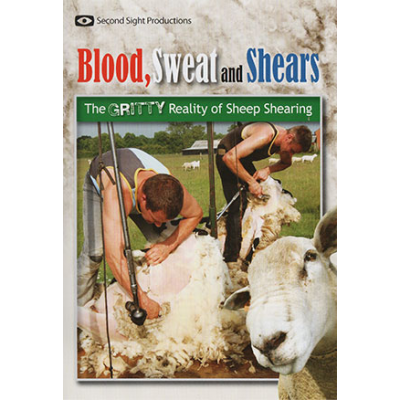 “Blood, Sweat and Shears” is a fly on the wall documentary that follows a typical shearing season for a Leicestershire-based gang. A large proportion of Britain’s wool crop is harvested by dedicated shearing contractors. 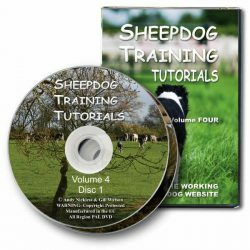 The shearing season is physically demanding, and the practitioners are highly skilled. 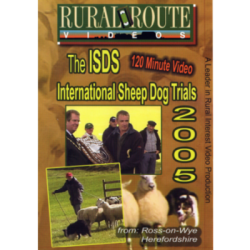 This film shows not just the day-to-day grind, but gives an insight into judging shearing competitions and culminates in a Speed Shearing competition where the team pit their skills against shearers from across the world. 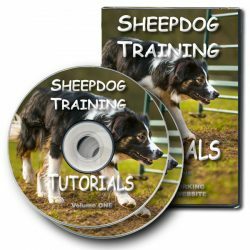 How will UK shearers compare?